Wool Classics enjoys a wonderful partnership with our colleagues in the press and we are always keep to help by providing samples, product loans and discounts for press features. Wool Classics offers over fifty beautiful carpet collections from stock and can deliver and install worldwide. At Wool Classics, we recognise that we won't always have exactly what you are looking for in stock. The beauty of any carpet is only fully realised once it has been correctly installed. The Sensus Collection is an eclectic mix offering many designs and beautiful quality. This collection is available from stock in a variety of sizes to fit any room. 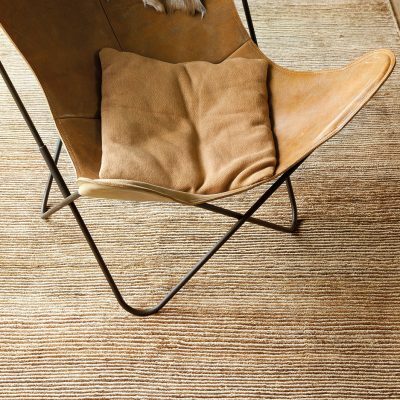 Wool Classics provides the the easiest and most flexible rug offer ever. Simply browse the collections or the full library, Select a design or style you like and choose between wool, silk, or viscose and any textural effects. Choose the colours you would like it in, the size and shape required and we create an image which can be Emailed directly to you. If you like the image and it doesn't need further design or colour changes then we create a sample for your approval. Once approved we make your rug, deliver it, and lay it out for you. Voila! We are delighted to help journalists with their features and love nothing more than seeing our carpets and rugs featured in the press and online. Should your feature require some beautiful flooring then call us and we will show you what we can offer to help. Our Managing Director has also been a lecturer in floorcoverings for the last 25 years so if you are ever looking for information about carpets and rugs , we have a font of wisdom available.